Arcadian Motel is located in a quiet area of Dunedin, just 7 minutes’ drive from the city centre. Free WiFi and free car parking are included. All rooms feature a private bathroom and a 40-55 inch Smart TV with Netflix and steaming on demand. Some rooms include a spacious living room, full kitchen and dining facilities. 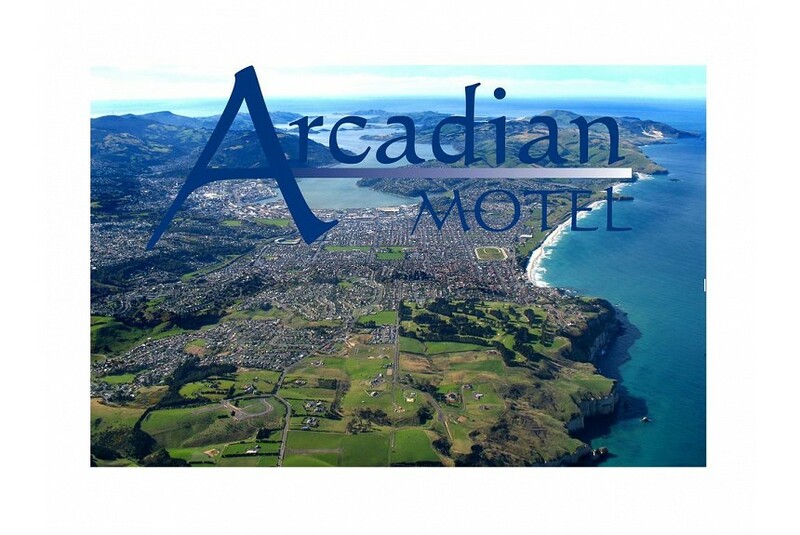 Arcadian Motel is close to all of Dunedin's major sporting venues and beaches. Dunedin is the gateway to the Otago Peninsula, famous for its albatross and penguin colonies, and Larnach Castle. Musselburgh is a great choice for travellers interested in sightseeing, scenery and botanical gardens.